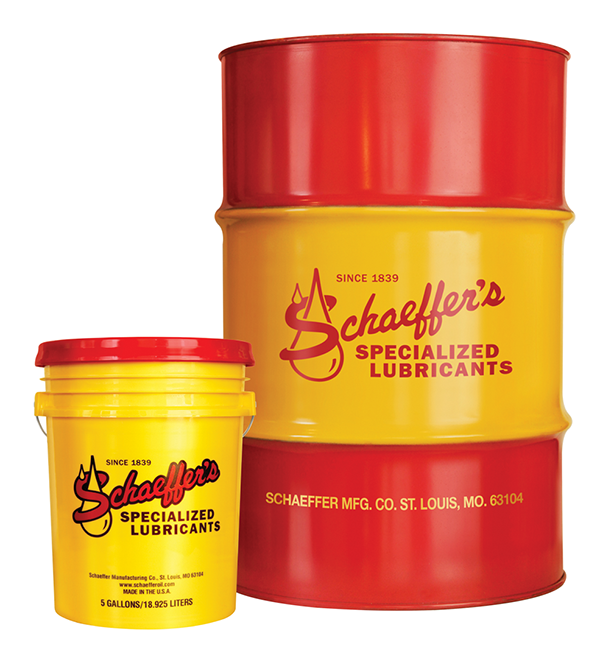 Schaeffer’s lubricants work harder in tough conditions, and maintain performance for more uninterrupted hours of production. Using advanced synthetic base fluids, our lubricants optimize equipment by reducing friction, wear and heat. Equipment doesn’t have to work harder or use more energy to keep up with output. The lasting staying power of our products means longer lubricant life and reduced maintenance without the added cost. With Schaeffer’s quality and experience trusted for over 175 years, you’ll get performance as durable as our reputation. Email us to learn more. Ready to learn more? Send us an email or call 800-325-9962.